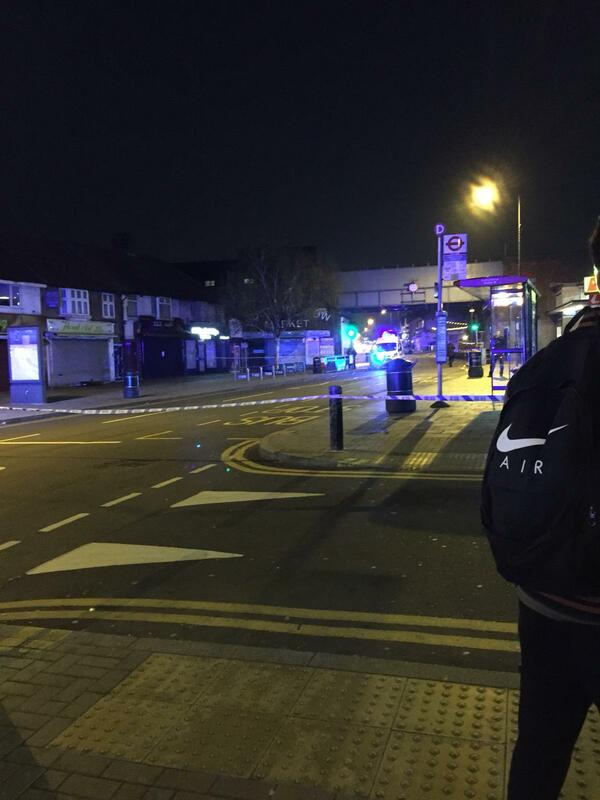 Northolt Rd is partly closed off each way by police cordon. 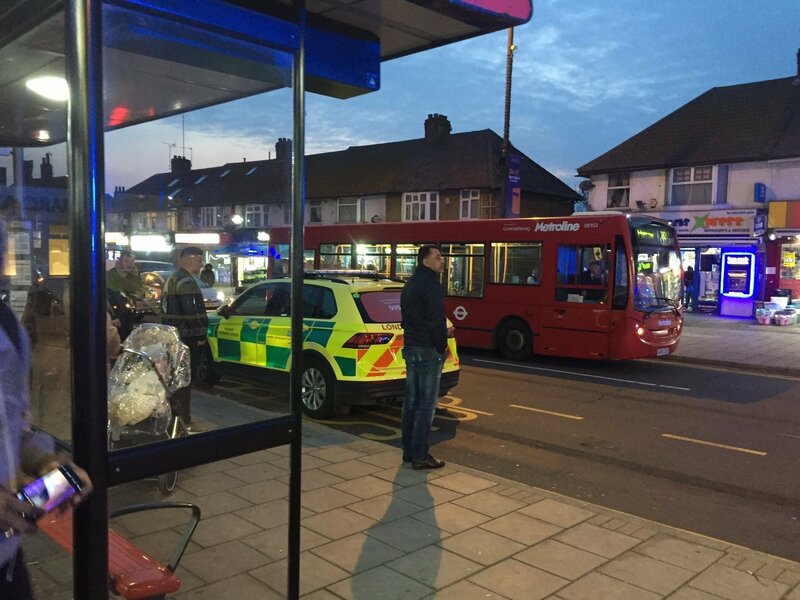 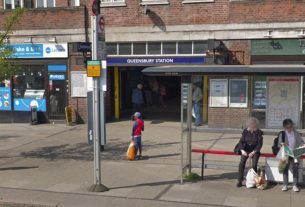 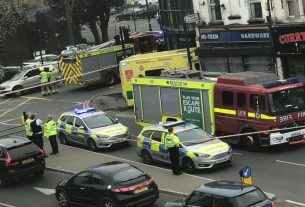 South Harrow Tube Station is also closed following reports of an alleged stabbing. 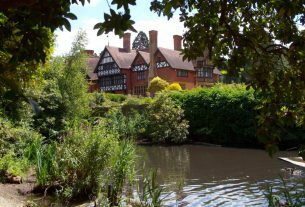 The Secrets of Grim’s Dyke: Romans, Playwrights, Spies?